Always quick service at a reasonable price. You were able to diagnose fix, and get my old my computer working. I originally contacted Best Buy’s Geek Squad but they said that they can only install software. 20x better customer service and job well-done. Process was excellent from beginning to end, thanks! Consistent, fast, reliable. More than just a screen replacement. They replace the entire chassis. Our professional repair services include iPhones, smartphones, tablets, iPods, computers, gaming consoles, and anything with a power button! Our team of professionals recognize that your goal is to get back to your favorite activities, and that means you need your electronic devices to work. 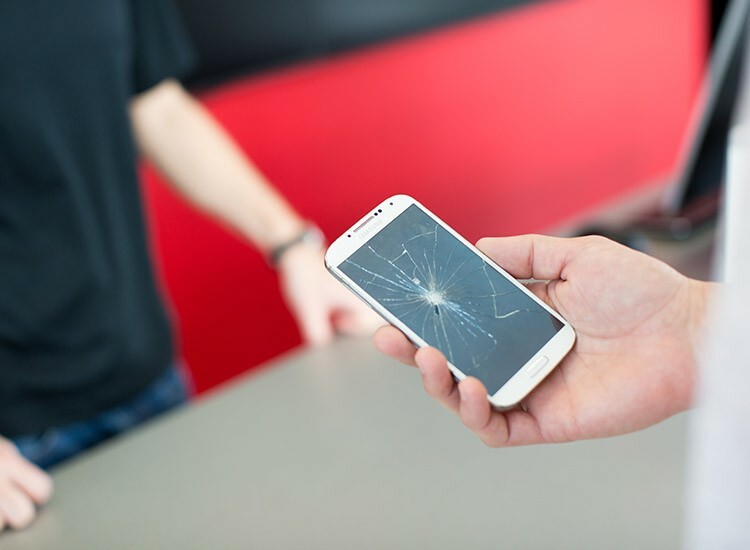 We offer the experience and training to repair any problems that arise, especially if you have dropped or damaged the device accidentally. 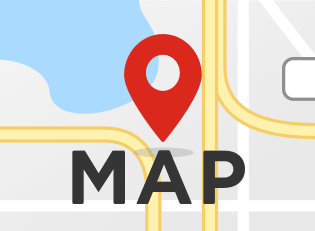 Get back to your plans to enjoy the local attractions like the Georgia Aquarium or the Fox Theatre. 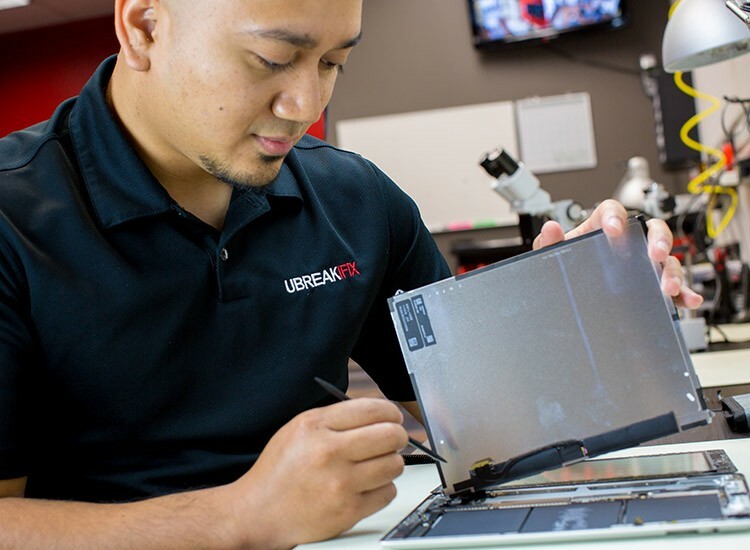 Allow us to handle the repairs to your electronics. We can handle anything from viruses to physical repairs so that you can get back to your plans and enjoy your device as soon as possible!